After the Yahoo debacle and insistence from Orange’s CEO Stéphane Richard that Dailymotion needed an “international partner” to pick-up the pace of its international growth, it looks like Dailymotion will remain a part of the Orange family for the forseeable future. 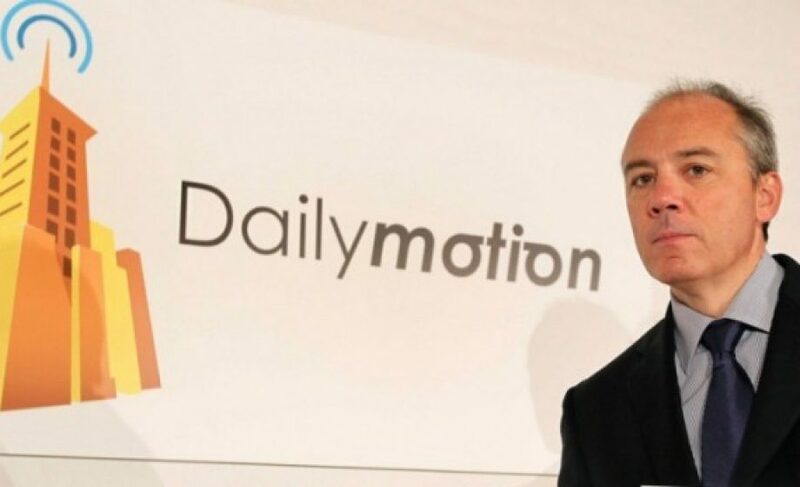 Richard announced yesterday in an interview with Les Echos that Orange would be investing €30 million in Dailymotion in an effort to triple its revenues to €100 million by 2016. In order to hit the 30% annual growth targets Richard has laid out, Dailymotion will invest in upgrading its platform, bringing on-board an additional 60 staff, who will principally be based in France, and opening offices in Spain, Brazil, Japan, and Canada. At the same time, they still plan on putting the focus of their international growth on the UK, US and Germany. As a big international push is planned with several new offices in the works, Richard doesn’t elaborate on why the bulk of the new employees will be based in France. However as further innovating the Dailymotion platform is a key priority, it’s likely that they’ll bring a fair number of developers and other product-focused hires on-board which, logically, would remain in France. Richard has also indicated that the investment will usher in a big business model change. Although Dailymotion is reportedly profitable, Richard is looking to base the development plan on audience growth. In order to drive this growth, they’ve decided to draw on Orange’s business activities and network around the globe. This is a big change of course as, up until now, both the Orange and Dailymotion teams had avoided deepening the operational aspects of their relationship. Now the big focus will be finding “synergies” between the two. So, for example, Dailymotion will now be available in countries where Orange is present such as Senegal and, where possible, the Dailymotion app will be integrated on smartphones sold by Orange. While Richard offers a reasonable explanation as to why they’ve decided to re-invest in and not divest Dailymotion, one can’t help but conclude that there weren’t many buyers jumping at the 50/50 deal that Orange (and most likely the French government) were insisting on. 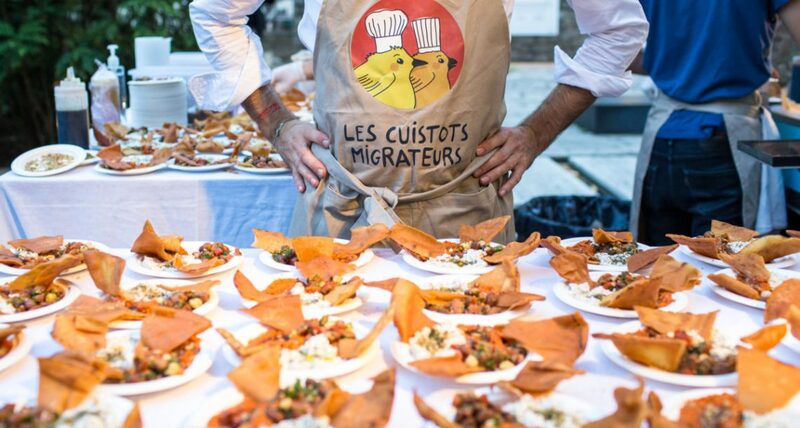 There were rumours circulating that several French corporate stalwarts were interested (i.e. CCM Benchmark, Vivendi, Lagardère…), but were rebuffed as Orange was looking for a partner with a strong international presence. If this was the case, this move looks to be an about-face that still leaves Dailymotion, at least in the short-term, without an international partner (although Richard may still in the hunt for an international suitor). Perhaps the Orange investment will enable them to build the alliances they’ll need to expand successfully in markets such as the US, UK or Japan. Orange, however, is doing a pretty good job of transitioning from a traditional telco to a global, digital leader via actions such as their strong support of France’s tech ecosystem, major partnerships with tech stars such as Deezer, successful international expansion, and decent response to the recent shake up of France’s mobile market (here and here). So, if Dailymotion’s fated to remain a part of a large French group, being part of the Orange universe may be its best bet as it looks to go head-to-head with Youtube.